This five-week seminar is for all married couples. Develop daily habits of prayer, kind actions, and meaningful conversations to grow your relationship. Good habits and the power of the Holy Spirit transform all marriages! The sixth session is scheduled for a final social night! Who? We encourage couples of all ages to participate, as building a life together which is grounded in prayer and friendship will reap invaluable benefits. The more newly married you are, the longer those habits can grow, build, and affect your marriage and family life. 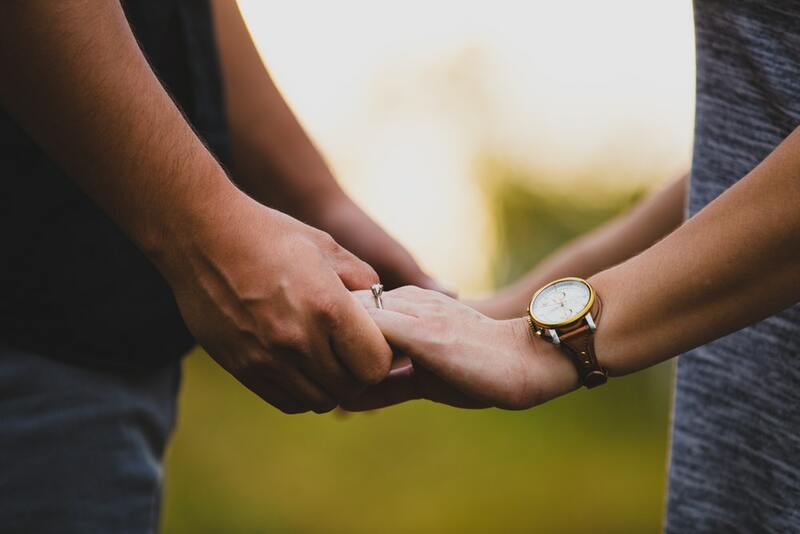 So, newlyweds, consider this initiative especially beneficial for you and for those married several years – it is never too late for a GREAT MARRIAGE! 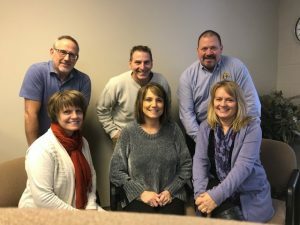 Your Team – Three couples from St. Patrick recently completed the training for this program, and are excited to share their transformational experience with you! 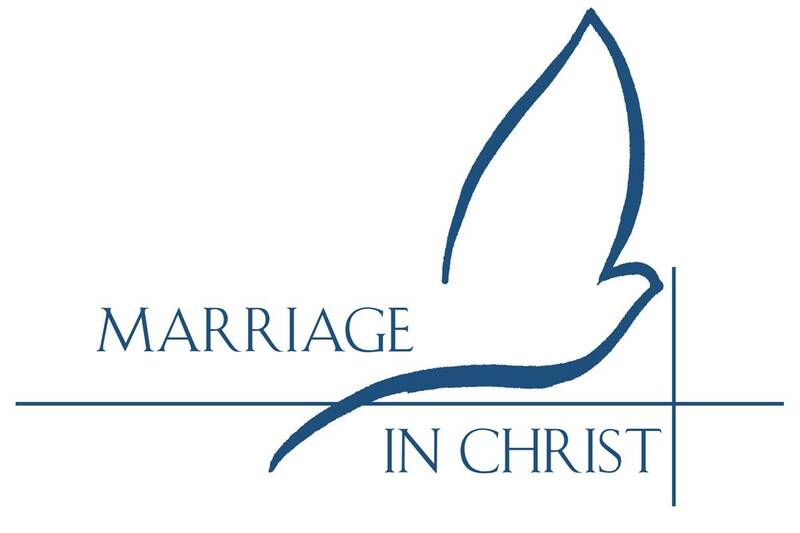 In other words, Marriage In Christ WORKS! Please join Tracy & Mike Plankers, Caroline & Dan Jaeger, Linda & Jim Thomas as they host the first seminar in January. Space is limited, so sign up NOW! We want a GREAT Marriage – Sign us UP!